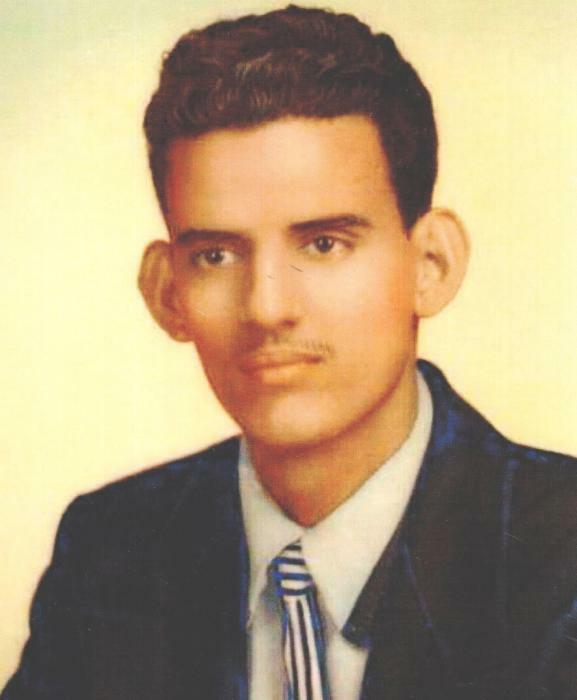 Reyes Figueroa, 84 of Fords, passed away on Sunday, November 25, 2018 at Amboy Care Center, Perth Amboy with his family by his side. Reyes was born in Santurce, Puerto Rico, and came to Brooklyn, New York in 1951 and then to Perth Amboy 14 years ago. He was employed as a Welder for various factories and was also a maintenance worker for Lincoln Savings Bank in Brooklyn, New York. Reyes retired in 1996. He is preceded in death by his loving parents Jose Figueroa and Maxima Reyes. He is survived by his devoted wife of 63 years Mercedes ( nee Del Villar ); beloved father of Reyes Jr. and his wife Raquel Figueroa, Maritza Martinez and Jorge and his wife Yvonne Figueroa; adored grandfather of 11 and great ~ grandfather of 12. Funeral Services were held Private. Arrangements were entrusted to the Gustav J. Novak Funeral Home, 419 Barclay Street, Perth Amboy.